Nia’s story, “Coming to America,” is a story about immigrant food through the lens of her own family’s experiences. Both Nia and her mother are children of immigrant fathers who grew up in the United States. They discuss how this upbringing gave them the “best of both worlds” when it came to what they ate. 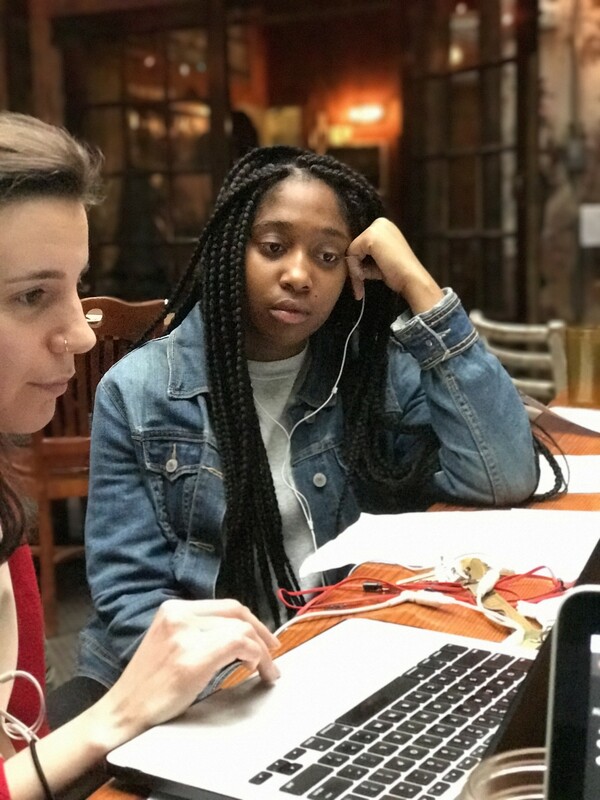 Nia also includes the viewpoints of her classmates at Food & Finance High School who have differing opinions about which is better – the food of their homelands or of the United States.